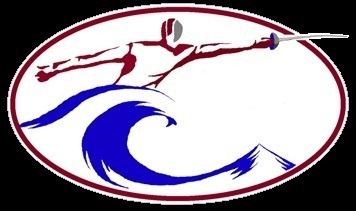 Seacoast fencers have been doing well in the first three tournaments this month. Starting at the D meet on December 3, Cam Borgal (who is a member of UNH & Seacoast), won the Mixed Epee, moving from an unrated fencer straight to a D-2017. Caroline Hayes took second in Women’s Epee. The Bixby family had a busy day, with father (Peter) and son (Solomon) competing in both the foil and epee events. 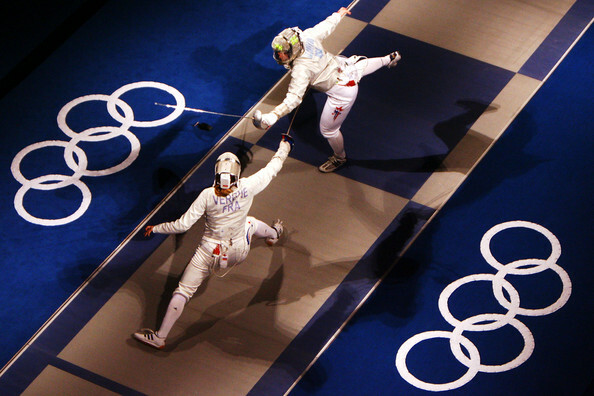 In Mixed Epee, they tied for third, and in Mixed Foil, Solomon took the silver medal. Casey Wohlers finished in the top eight in that event as well. At the first Northeast Division Youth Team meet in Portland on December 9, our young Seacoast fencers had a great day. The two SFC Y12 teams took first and second (Christian Anderson, Steven DeCesare, Dominic Smith, Trevor Wohlers, Gannon Hughes, and Jasper Vergo). Our one Y14 team (Jay Wendel- undefeated that day, Christian Anderson, Roshnni Rajkumar, and Trevor Wohlers) took first as well. It was a great experience for our younger fencers, and team meets are always fun! On December 17, our Rochester club hosted the qualifers for the Junior Olympics Tournament coming up on February 16 to 19 in Memphis TN. 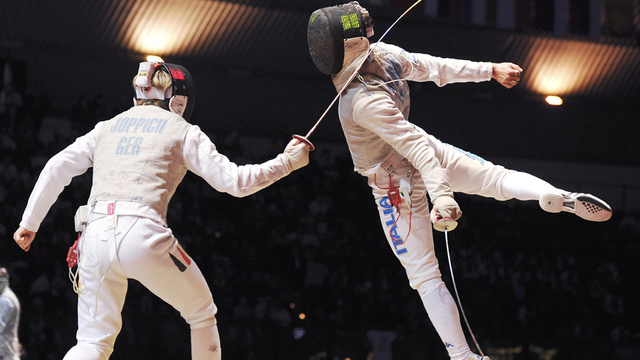 This is the National Championship for the best Under 17 and Under 20 fencers in the country. The qualifers were held to select the top three fencers in our Division that would represent the Northeast Division. We had a great day- every Seacoast fencer who entered qualified in at least one event! Here are the five fencers who have committed to go: Julia Burke (saber and foil), Hannah McPherson (foil), Maddie Geier (epee), Caroline Hayes (epee), and Casey Wohlers (foil). These five fencers will be competing in nine events at the Junior Olympics. Congratulations to all our fencers for a terrific set of results this month!